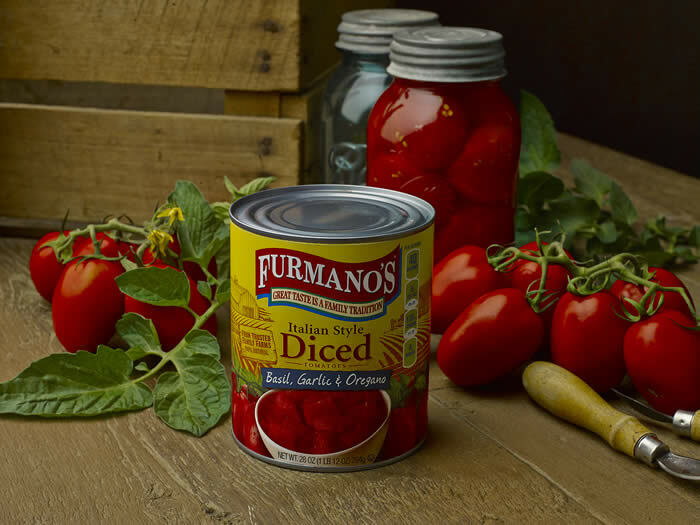 Furmano Foods is known for its tomatoes. 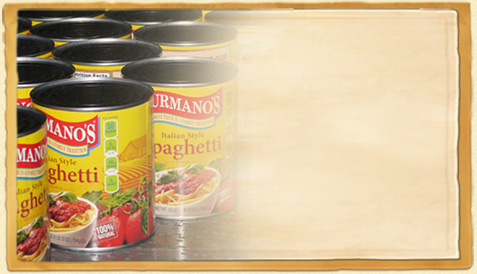 Products are canned inside Furmano’s plant near Northumberland. Outside is a brand new waste water treatment facility. 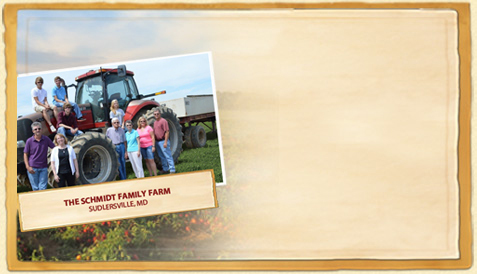 Plans for the new facility started in 2008. 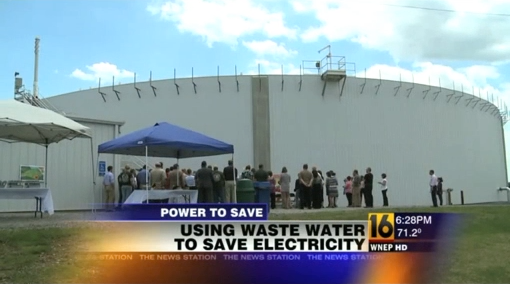 Officials said the new water treatment system is much more energy-efficient than the old one. “If we look at this process versus other processes, our old process was very energy intensive. This requires very little energy,” said Furmano Food President Chad Geise. Furmano started using the new waste water treatment plant in January. Geise said the new system treats the waste and converts it into energy, saving the company around $150,000 a year on its electric bill. 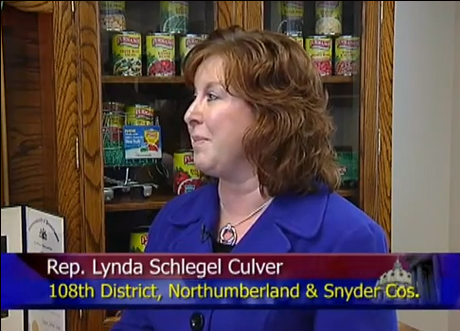 “The most important thing is we’re not using as much electricity. We’re using 30 percent less than we used to. That’s because we were able to create our own electricity now,” Geise explained. 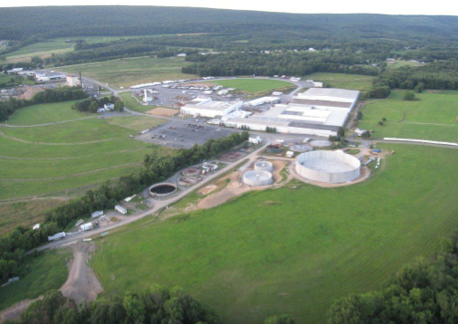 Officials at Furmano’s said the new waste water treatment facility will not only cut down on their electric bill, it will reduce the amount of waste being put into the water. “The process actually treats the water, removes the organics. It starts to emit nutrients to meet Chesapeake Bay requirements,” project manager Shawn Sassaman said. Officials said the addition of the new plant created 26 jobs at Furmano Foods, saving more than just energy and money.